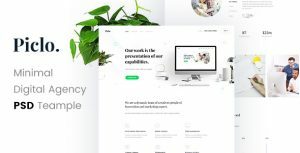 Aamal theme it’s the perfect theme for any creative agency or freelancer who wants to start his own business in the field of everything. With this package it’s easier to build your website. 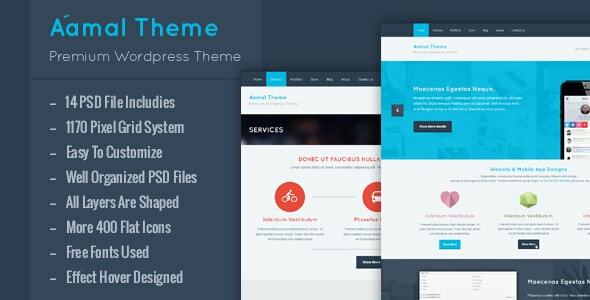 Aamal theme comes with 14 PSD files, all major pages needed when building a website, and lots of perfect features. IMPORTANT! Images used in preview are not included in psd file, if you wannt to download them, contact me and i send you links.